If you have vehicles on the road, a GPS fleet tracking system can improve productivity within your business, no matter what industry you’re in. The plumbing business is no exception. Plumbers are always on the road, traveling from one site to the next, and a business’s success depends largely on their reputation for reliable arrival times and on-time service. As well, plumbing is one of those businesses that people often depend on in an emergency situation. 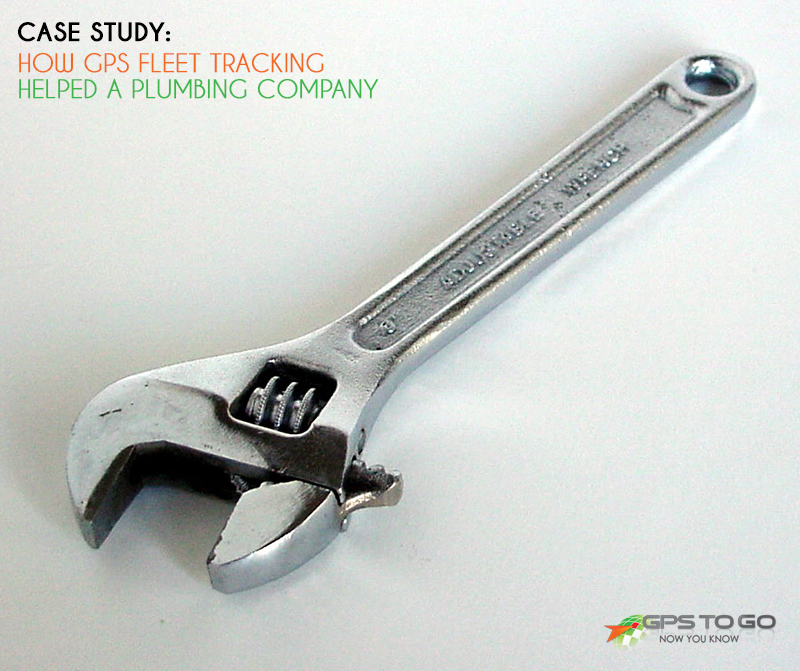 With that in mind, it’s no surprise that GPS Fleet Tracking can offer tremendous benefits to plumbing companies, or any organization that works in the trades. Take the example of Ideal Plumbing, a plumbing company that maintains a fleet of 30 vehicles and is based in San Diego County, California. San Diego County covers a massive area and is home to over 3 million residents. That presents obvious challenges to any business like theirs, which relies on reaching as many customers as possible in a timely fashion – challenges that the Geotab fleet tracking system has helped address since the company made the move to integrate telematics with their fleet. Here are a few issues that this plumbing company was looking to address, and how installing Geotab has provided a solution. THE CHALLENGE: Employees keep their company vehicles around the clock, so monitoring off-hours use is important. HOW GEOTAB HELPS: MyGeotab provides the fleet manager with around-the-clock tracking, including easily accessible Off-Hours Vehicle Use reports. THE CHALLENGE: The company wanted their plumbers and technicians to work more efficiently. HOW GEOTAB HELPS: Ideal Plumbing makes use of a number of reports and real-time tracking, including the Miles Driven statistic to judge the efficiency of their employees, and address any irregularities. THE CHALLENGE: When GPS devices were first installed, the company realized their drivers were frequently speeding. HOW GEOTAB HELPS: The company has enacted in-cab audible alerts when their drivers exceed a speed threshold, and using data collected from the devices, are able to counsel their drivers into better habits. Since integrating telematics into their fleet, Ideal Plumbing has seen a number of positive benefits. Try Out Fleet Tracking for Your Business and See the Competitive Advantage for Yourself. 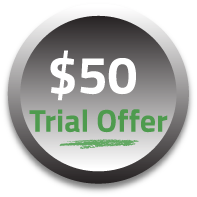 Try a Geotab system under no obligation with our $50 trial offer. Here’s how it works: we send you the GPS tracking system, you install it and try it out. When you’re ready to buy, we’ll credit the $50 to your account, and if you’re not completely satisfied, you can cancel anytime. Get rolling!